Two short workshops under the ‘Fabrication Intelligence’ agenda, taught by Jeroen van Ameijde in collaboration with Ines Dantas. 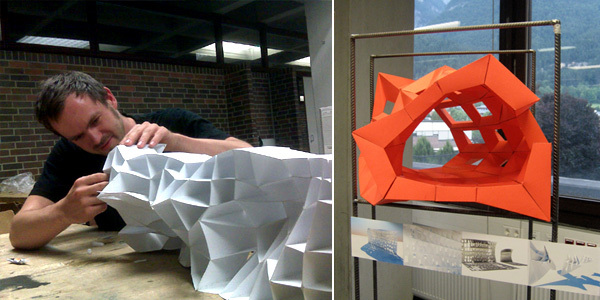 Institute for Experimental Architecture, University of Innsbruck, 8-11 April and 13-16 December 2008. This site documents academic research, teaching and experimentation conducted by Jeroen van Ameijde.